At ACS, the security of our customers is our priority and continues to be a focus as we continuously design and develop new products and innovative solutions to meet the changing needs of our society. 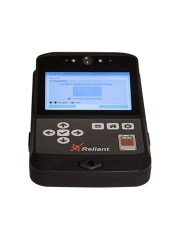 Our range of remote monitoring devices offers correctional facilities and regulatory authorities the option to permit offenders to participate in alternative forms of incarceration and keep communities safe. 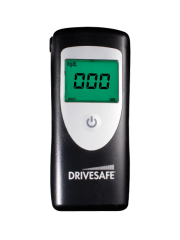 Our remote alcohol monitoring instruments confirms the adherence to an alcohol-free lifestyle for those who require community supervision, home confinement or 24/7 remote monitoring. 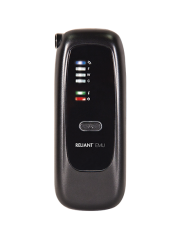 Probation and correction personnel are able to remotely determine compliance of the offender with location-based breath alcohol measurements, biometric confirmation, facial images and interactive reporting capabilities. Once the client is enrolled by the case officer and the information is entered into the central database, the schedule is programmed through the case management application. The monitoring device maintains a remote connection with the central database and the client management application for continuous supervision.